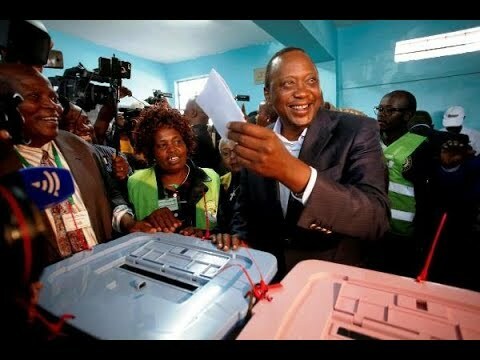 Kenya: There are fears that the election results could trigger communal violence. 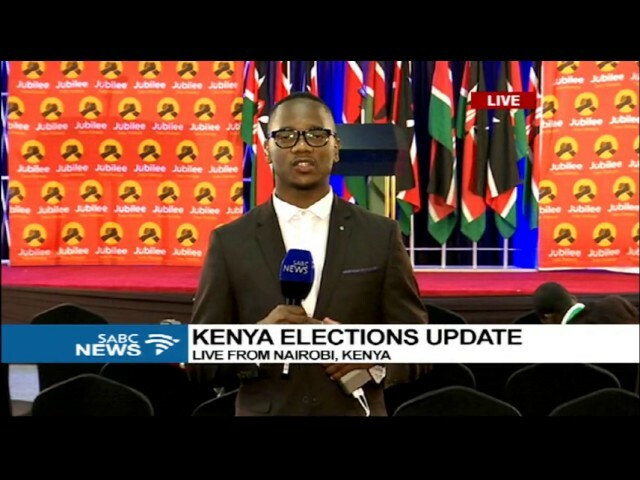 President Uhuru Kenyatta called for unity, saying he would accept the results, and urged his rivals to do same. 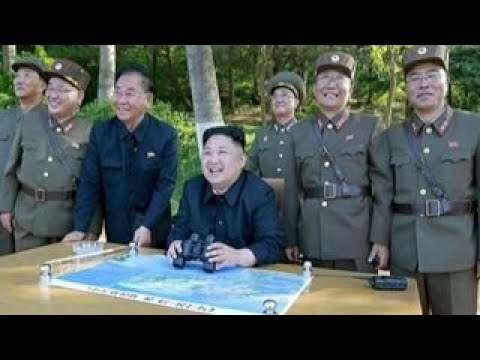 He advised Kenyans to move forward as one nation". 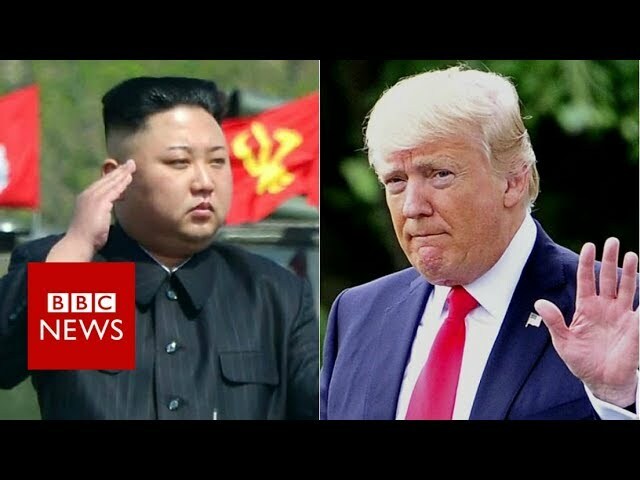 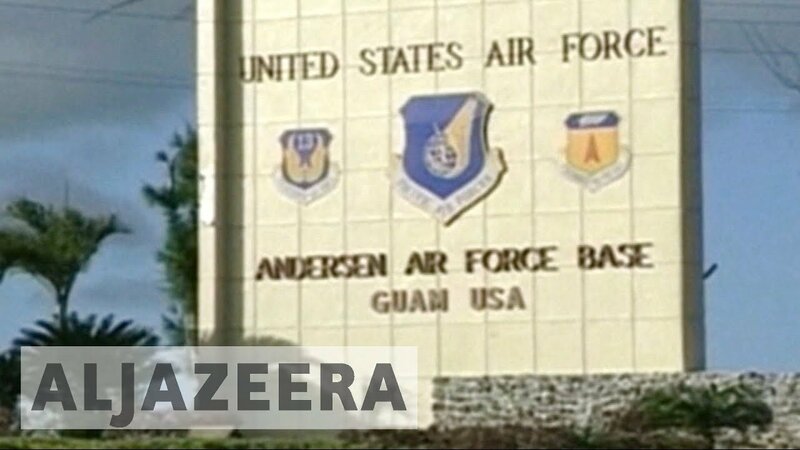 Why is North Korea threatening the US territory of Guam? 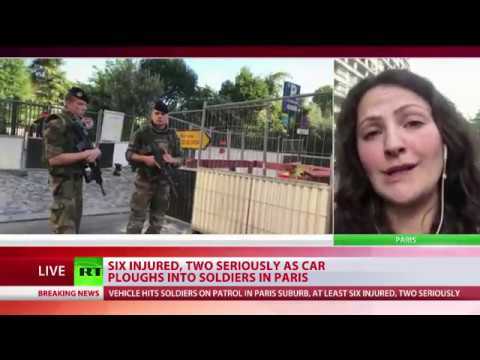 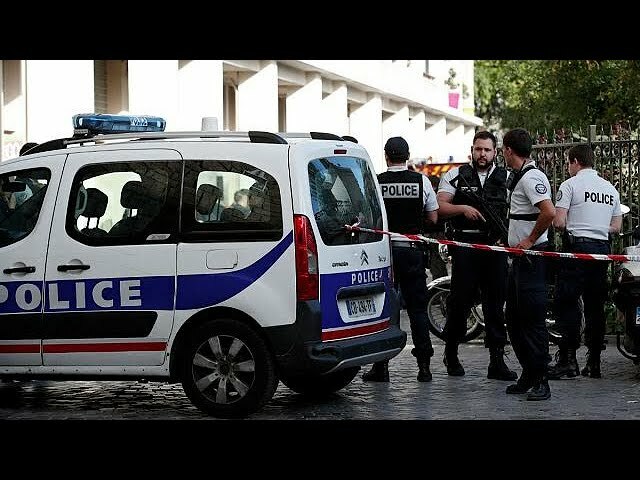 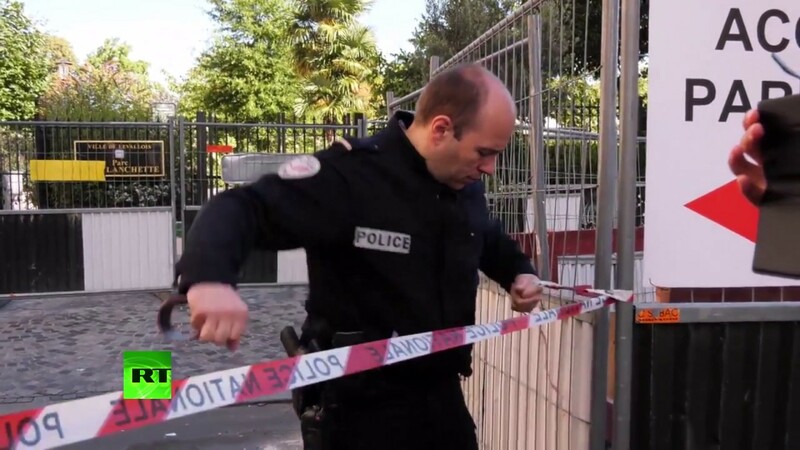 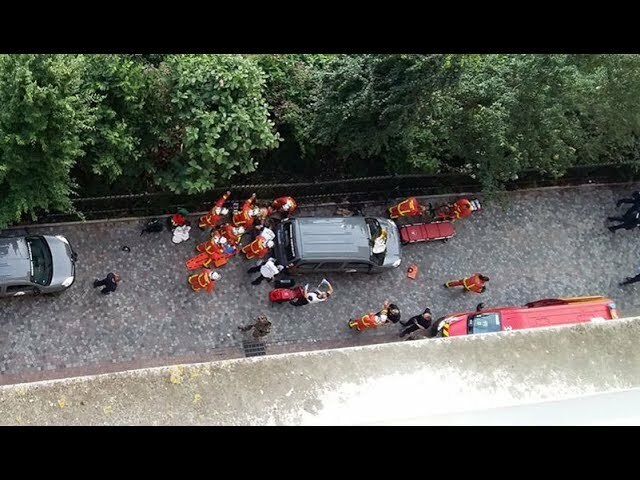 French police are searching for a vehicle that hit a group of soldiers in the Parisian suburb of Levallois-Perret on Wednesday.